We provide quality advice/service, our clients receive the best accounting advice and direction to meet all their financial goals, we place highly qualified, experienced, people in field positions. Triple M accounting provides a series of services from Income Tax filling, corporate taxes, bookkeeping, payroll outsourcing, obtaining government grants, tax refunds, and many more. Hope Canada Tax is a professional accounting firm. 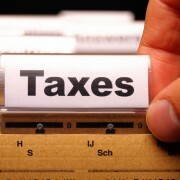 We provide full-cycle accounting services to businesses, and personal income tax services to individuals. 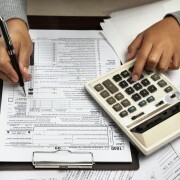 Specializing in full small business accounting, bookkeeping, and tax preparation services. It's not just the affordable fee, it's the value you get from our services. We pride ourselves on providing high quality services delivered on time.